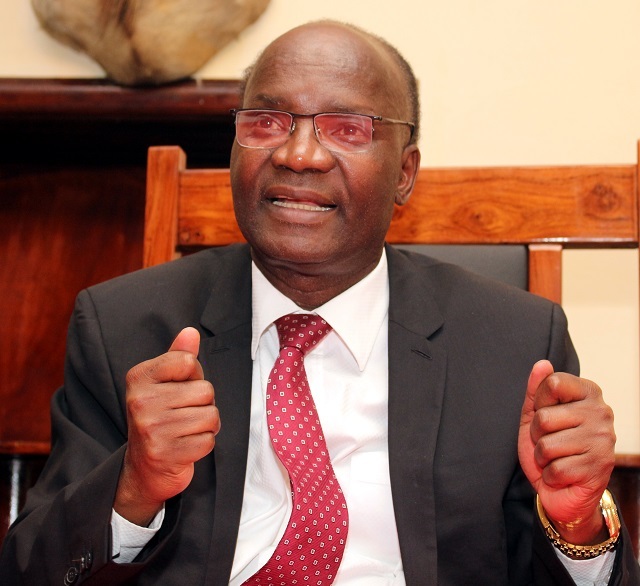 Former cabinet minister Professor Jonathan Moyo has described as shocking the ruling by the High Court Judge, Justice David Mangota who in his ruling yesterday exonerated President Emmerson Mnangagwa from military deployment on the 1st of August 2018 to quell protesters while defending the legality Kgalema Motlanthe Commission of Inquiry. The judgement follows the application by Allission Charles and Counselling Services Unit challenging the legality of the Commission of Inquiry. “Attached herewith, the full and quite frankly shocking High Court judgment by Justice David Mangota on the legality of the controversial Motlanthe Commission. The scandalous judgment makes a Supreme Court appeal necessary, in the interests of justice! Mangota ruled that the applicants were mistaken in the belief that because the constitution awards the President powers to deploy the military, he is the one who deployed soldiers that ran rampage killing six innocent civilians. Mangota added that the application was a waste of time, energy and resources of the court as Mnangagwa does not require the advice of his cabinet to make a statement. Charles is related to Gavin Dean Charles who was shot and killed on the fateful day.